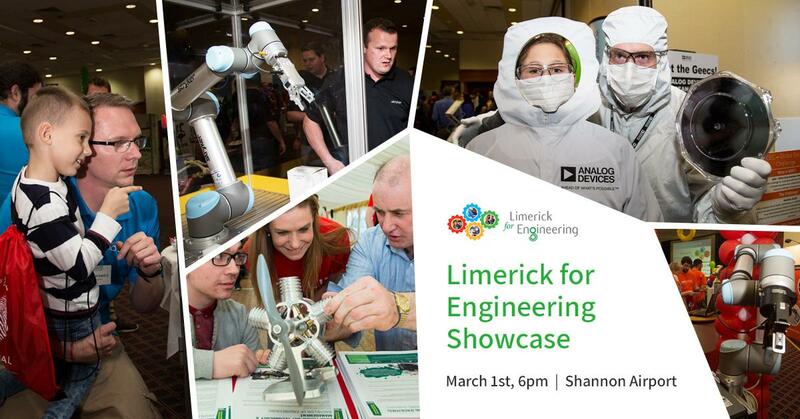 For all students interested in a career in engineering don’t miss the Limerick for Engineering Showcase on in Shannon Airport on March 1st at 6pm. Meet and engage with engineer’s across a wide range of industries and find out about their day to day activities. 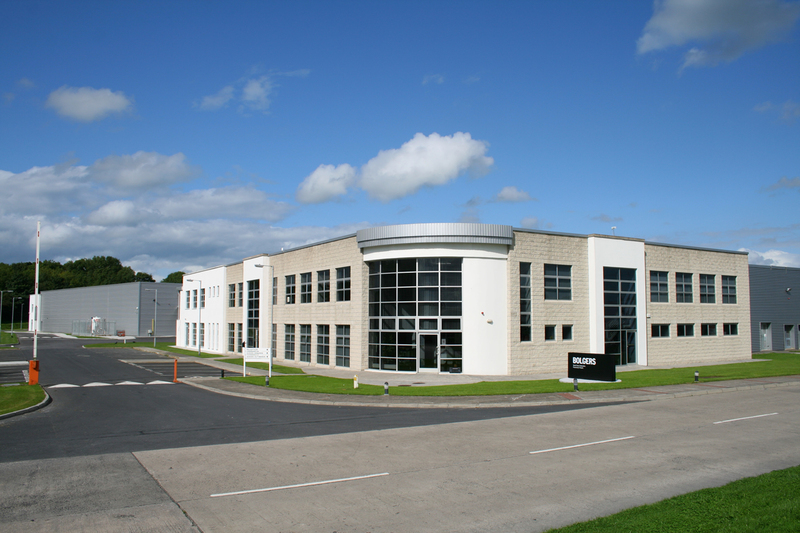 Congratulations to our Quality Manager Gavin James, the Operations Team and all employees of Bolgers who were instrumental in Bolger’s becoming one of the first sheet metal fabrication companies in Ireland to be certified to the brand new ISO 9001 Quality Management and IATF 16949 Automotive Management standards. Being accredited to IATF 16949 ensures that we have a quality system focused on the stringent requirements of the automotive sector. The Bolgers Quality Management System is also appropriate to any high technology environment where reliability and quality are critical. If you require a solution delivering reliability where quality is paramount please contact us to review our full service offering.